All our machines are ISO, CE, SGS approved, 80% are exported to over 20 countries and earn A reputation form our customers. We commit a good quality with exceptional service and technicalSupport. 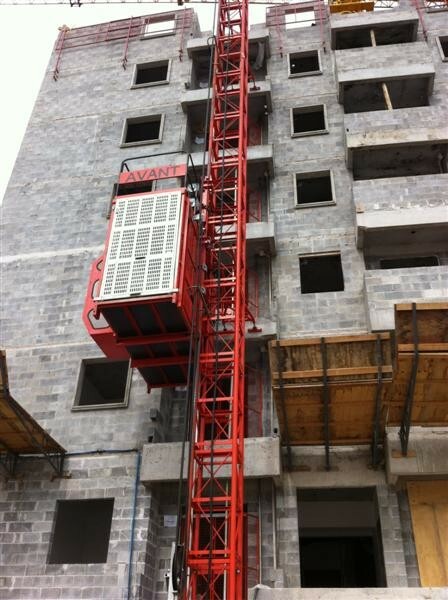 On the premise of quality assurance, we always try to do some valid improvement of our hoists To make them better. Specifically, Safety is the most importent, we strengthen the safetyControl system by machanical and electrical measure, Any exceptional situation happens during The traveling, the system will cut the power automatically to stop the hoist. There are also other improvements to make sure the operation stable and reliable. That is the Reason why we are so well received. Just contact us for detailed information without hesitate, I will reply you quickly.